Optimizing a site can be a complex process. After all, Google’s algorithm takes over 200 factors into consideration when ranking sites, so there are a lot of elements to optimize in order to achieve the rankings you want. These factors take place both on your site, and on other online properties — and in order to succeed in improving your online visibility, it’s essential to understand the difference between on-page and off-page SEO. On this page, we’ll focus on on-page SEO, or the process of optimizing the elements on your site that impact your ability to rank in search. We’ll go over what those elements are how to optimize them correctly, as well as how they can affect your site’s overall SEO. On-page SEO includes all of the elements that live on the pages of your site. You have the most control over these factors, as you can optimize them by editing your copy, content, and HTML. Optimizing these factors can be time-intensive, but it’s entirely under your control. Once you’ve determined how you want to set up each of your pages, you — or your SEO team — have the power to make these changes happen without any outside help or permission. Now, let’s take a look at the factors you’ll need to consider when improving your on-page SEO. As the name implies, each page’s title tag serves as that page’s title — and they should be unique for every page on your site. You get a limited amount of space in search results, and your title tags are your biggest opportunity to make searchers want to click. So as you write them, spend time determining how to best describe what each page includes, and what users stand to gain by visiting. It’s also a good idea to include your target keyword in your title tag. This helps Google understand what your page is about, and signals to searchers that the page contains the information they’re looking for. Meta descriptions are the brief snippets that appear below the title tag in search engine results. A meta description should essentially give a general overview of the content on a page and make users want to visit. Alt text is an HTML element that describes what’s being displayed in an image. First, since search engines can’t see and understand images the same way that human users do, alt text helps them determine what’s being displayed. Alt text is also used to help blind and visually impaired users better understand what’s on a page. Between these two purposes, including alt text for each of your images is extremely important. And this doesn’t need to be a complicated process, either. Writing simple, straightforward captions that accurately describe what each image or graphic shows can go a long way in helping search engines classify your images. Plus, since we know that user experience is extremely important to Google, taking a step that makes your content more accessible to all users can only be a good thing. Your individual page URLs can help Google more accurately classify the content on your pages. 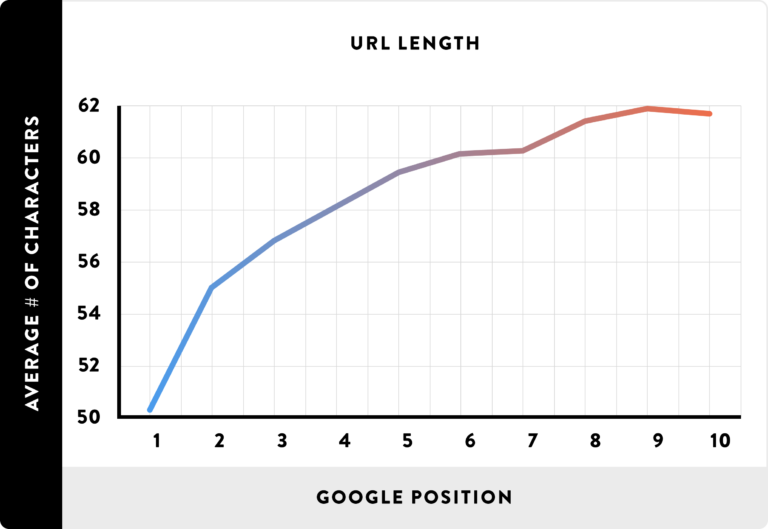 As a standard practice, make sure that your URLs make sense. You can also include keywords where they make sense. So as you create your page URLs, aim for short, simple, and relevant. Users don’t like to wait for slow-loading pages. 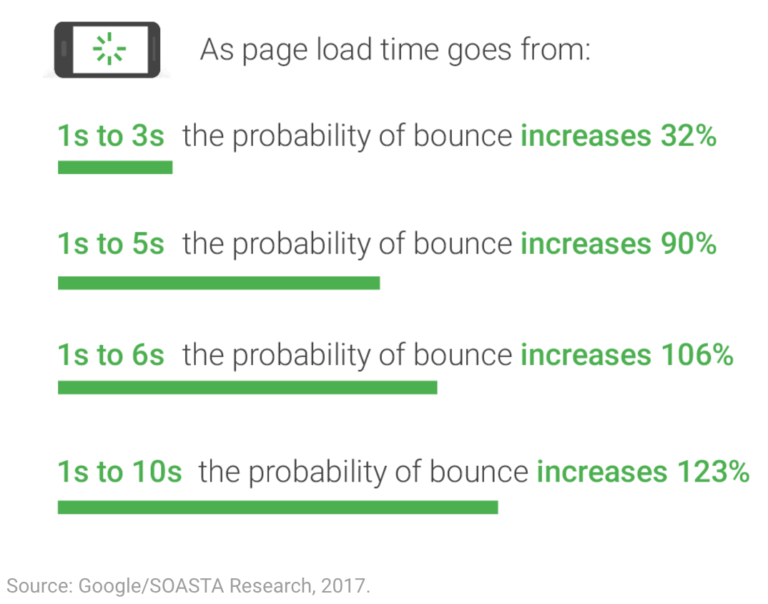 In fact, a recent Google page speed benchmarks study showed that when page load times increased from one to three seconds, the probability of a bounce increased by 32%. It should come as no surprise, then, that page speed is a factor in Google’s algorithm. And in January 2018, Google announced that it would start taking mobile load times, specifically, into account when ranking results. If you’re not sure what your site’s average load times are, you can use Google’s PageSpeed Insights tool to see where you stand. This report will also provide suggested steps you can take to improve your results. Links are what connect your pages to one another and help your visitors find the information they’re looking for. They also play a role in how search engines find and index new content on your site. This means that if you add a page, but don’t have any links pointing to that page, Google won’t necessarily find that page and rank it in search results. 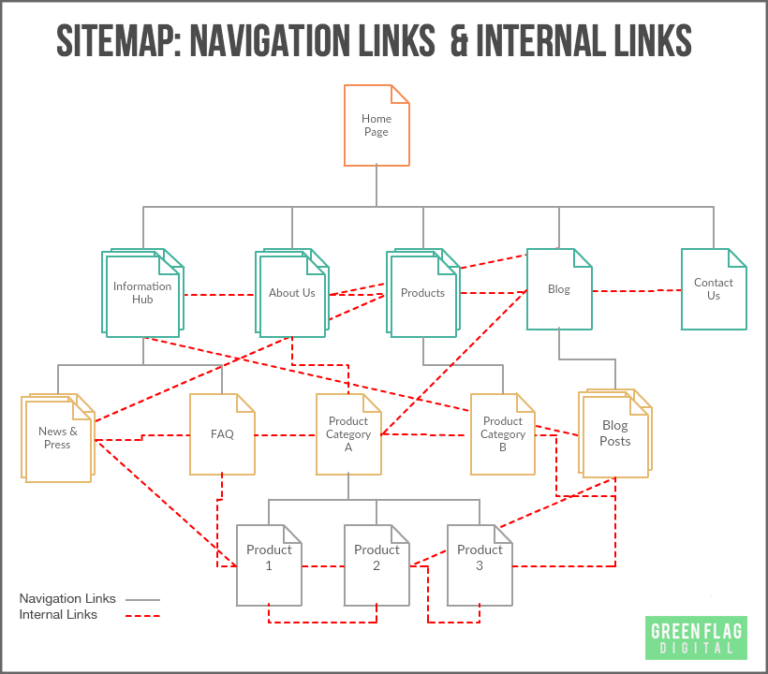 As you look for opportunities to improve your site, make sure to take your internal linking structure into consideration. If you identify any pages that don’t have many (or any) links pointing to them, adding new links where they make sense can help both users and search engines find those pages more easily. You can use headings break up the content on a page into sections. From a user experience standpoint, this makes it much easier to scan a page for specific pieces of information. And from an SEO standpoint, headings help search engines better understand the main points of that page. 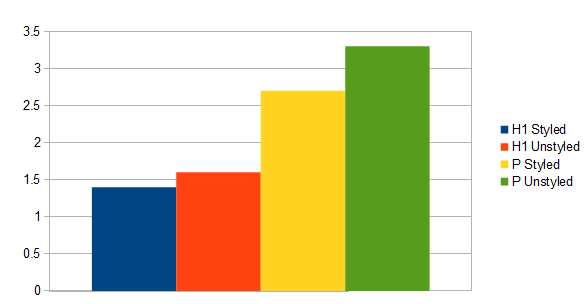 In one study, pages with styled H1 tags had a slightly average higher ranking than those without. So as you style your pages, look for opportunities to break your content into sections and subsections, then name them accordingly. 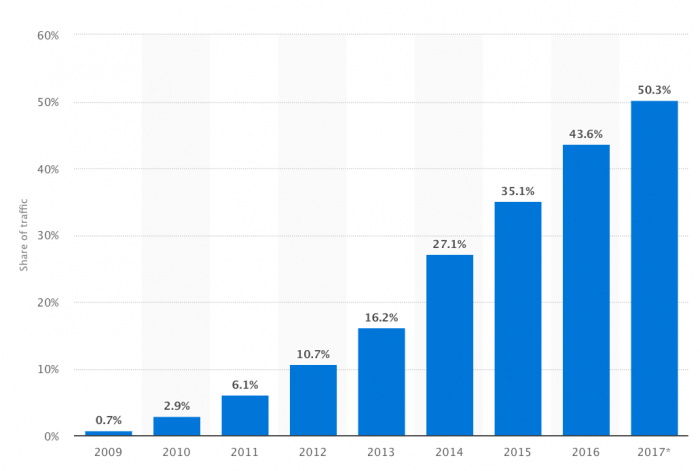 In 2017, mobile users accounted for over 50% of all web traffic worldwide. Keywords play an essential role in how Google determines the most relevant results for any given search. When a user types a string of words or phrases into the search bar, its algorithm needs to find content that matches that search. As a result, identifying the keywords your target audience searches is an important step in the SEO process. You can use keyword research tools to determine the exact words and phrases searchers use to find products, services, and businesses like yours. 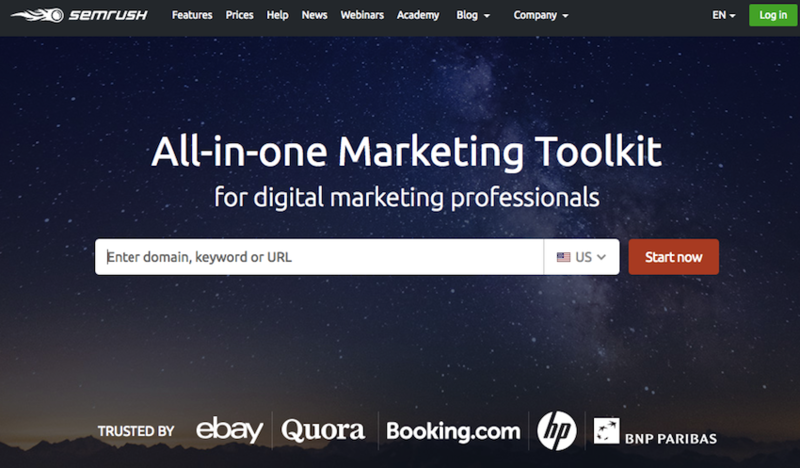 Then, you can incorporate those keywords into relevant pages on your site. This way, it’s clear that your site provides what your audience is searching for — and Google can rank your pages accordingly. Keywords have always played a role in how search engines rank content, and that still holds true today. But as algorithms become more advanced, they also take the relevancy of a page’s content to a user’s search into consideration. This means that incorporating specific keywords into your title tags and headings is no longer enough. You also need to provide information that matches the intent behind those keywords. From a user standpoint, this is a huge benefit. As searchers, we can be confident that the pages we see on the first page of results include content that’s relevant to what we’re looking for. And from an SEO standpoint, this is great news for site owners who are willing to put in the time and effort it takes to create helpful, in-depth content. The more relevant your content is to searchers’ needs, the better you’ll rank in search results — giving you an edge over any competitors still focusing solely on keywords. When it comes down to it, Google’s goal is to provide a great browsing experience for its users. And while content plays a major role in that goal, their algorithm also takes the quality of the user experience each site provides into consideration. After all, if a page doesn’t load correctly, or is difficult to navigate, it doesn’t matter how great the content is. The user will likely leave anyway, in search of a page that’s easier to access. This means that as you optimize your site, you need to pay attention to the factors that impact how it displays and functions on users’ browsers. Make sure that it’s easy to navigate, and that it displays well regardless of the device a user accesses it on. This way, you can be confident that your rankings aren’t being negatively affected by technical issues — and that you’re not missing out on potential customers due to problems with usability. Optimizing all of the on-page factors we’ve covered on this page takes time. Fortunately, there are a few tools you can use to identify opportunities for improvement and simplify the SEO process. SEMrush is competitor research tool that can be extremely helpful for seeing what your competitors are doing well, how your site stacks up, and whether they’re taking advantage of any opportunities that you’re missing. For example, if you enter a competitor’s domain name, you can see a full list of all of the keywords they currently rank for. If you’re not yet targeting any of the keywords in this report, you can add them to your strategy and start competing for that traffic. 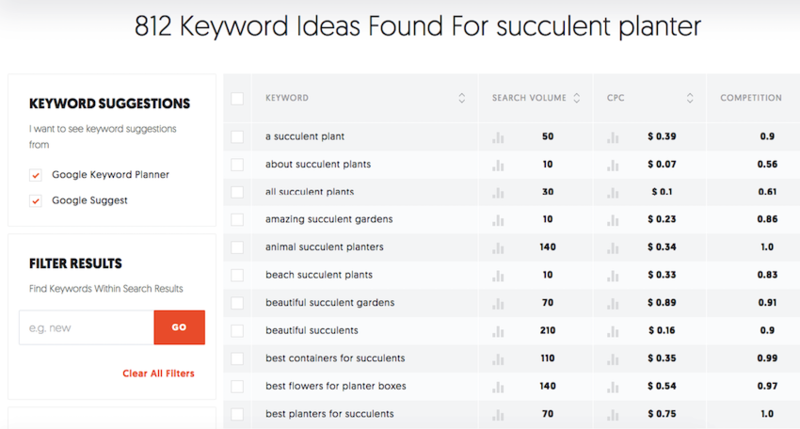 Ubersuggest is a free keyword research tool designed to help you uncover search queries related to your target keywords. Enter a keyword, and you’ll see a list of related searches — all of which are pulled from real Google search data. If any of these are relevant to your site, you can add them to your strategy with the confidence that your target audience is already searching them. Improving your site’s user experience can be a challenging goal, especially if you’re not sure where to start. 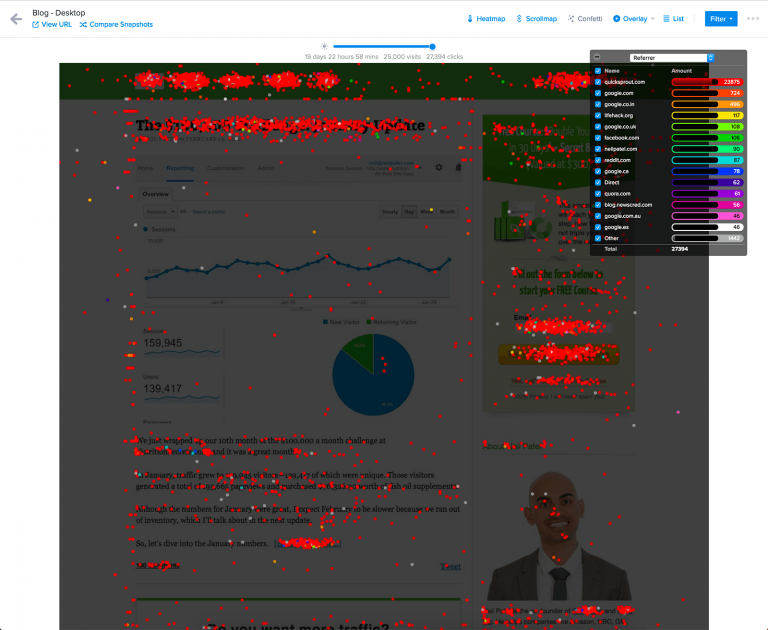 Crazy Egg’s heat map reports can help you identify where your site’s issues lie, and where you can improve your pages to provide a better browsing experience. Heat maps overlay real user data on screenshots from your site, giving you an in-depth look at how visitors interact with your pages. This can show you where they’re clicking, where they’re not clicking, and what’s preventing them from taking the actions you want. Then, you can use this information to eliminate distractions and usability issues, improving the overall user experience your site provides. In a broad sense, on-page and off-page factors both play a role in your site’s rankings in search results. But to illustrate why they matter, let’s take a look at the roles they play in increasing traffic and conversions. Links from reputable sites are how Google determines your site’s value and credibility. As a result, they play a huge role in how well you can rank in search results, and your overall online visibility. The fact that off-page factors play a bigger role in visibility might lead you to believe that they’re more important than their on-page counterparts. After all, the goal of an SEO strategy isn’t just to attract traffic — it’s to attract qualified traffic. So while high rankings might drastically increase the number of visitors your site gets, those visitors ultimately don’t matter if they don’t convert into customers. The only way that will happen is if your site contains content that’s optimized to attract your target audience, and written in a way that will convince them to make a purchase or become a lead. And that’s entirely determined by your on-page optimization efforts. To be effective, your SEO strategy needs to include a balanced mix of both on-page and off-page tactics. And when you work on the on-page factors on this page, you can improve the value your site provides to users. Optimizing elements like title tags, headings, body copy will help your target audience easily find that pages and information that’s relevant to their needs. Then, improving your site’s speed and other user experience-related factors will ensure that they have a positive interaction with your brand every time they visit. And when paired with a strong off-page SEO strategy, this can have a major positive impact on your ability to reach and attract qualified traffic. How do you approach your site’s on-page SEO?